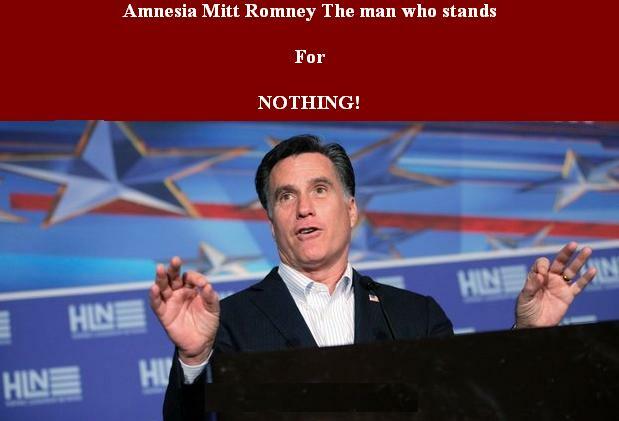 Now that the Chinese Dissident is on his way to the United States, is the man who stands for nothing; amnesia Mitt Romney, and who constantly changes his positions going to apologize for his derogatory remarks? Is Mitt Romney, the double-dealing; constantly position changing man who stands for “nothing,” going to apologize for his derogatory remarks about President Obama’s handling of the Chinese Dissident while Secretary of State Hillary Clinton was meeting with Chinese Officials on serious economic and security matters, now that the Dissident is on a United Airlines Flight with his family bound for the United States May 19, 2012. Romney says the U.S. should be a “place of freedom.” He suggested the administration abandoned Chen for political reasons. In 1967 The United States Supreme Court ended discrimination against “Interracial Marriage, and it is inevitable that the discrimination against “Gay-Rights,” would also come to an end in the not too distant future! 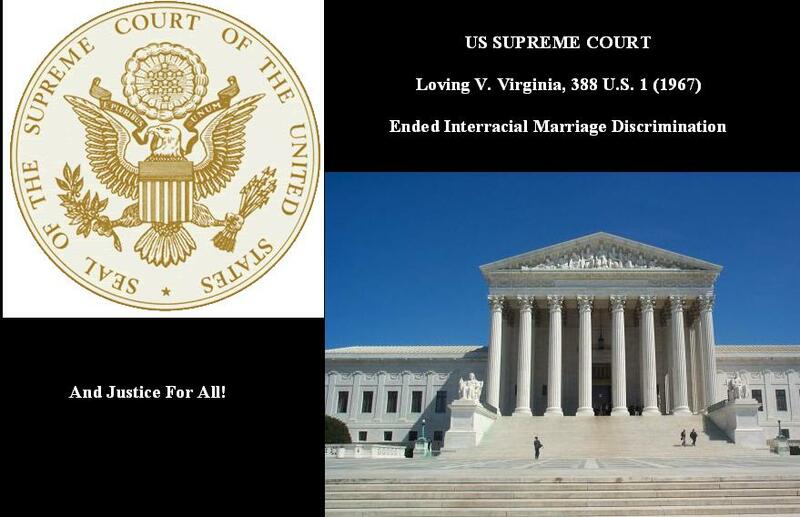 Virginia‘s statutory scheme to prevent marriages between persons solely on the basis of racial classifications held to violate the Equal Protection and Due Process Clauses of the Fourteenth Amendment. Pp. 388 U. S. 4-12. 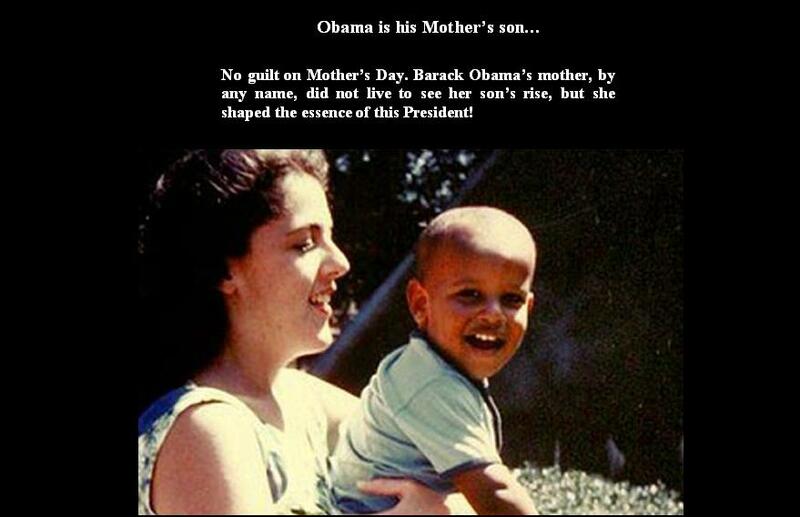 Obama is his mother’s son! By David Maraniss, Published: May 11-2012 Washington Post! Barack Obama’s mother died on Nov. 7, 1995, a few weeks before her 53rd birthday. She was less than two years older than the president is now. Her death from uterine cancer came between two key events in her son’s life. Four months earlier “Dreams From My Father” had been published; it seemed destined to drown unnoticed in the deep ocean of books. One year later Obama won his first election, to theIllinoisstate Senate, the initial stop on his swift journey to the White House that, along the way, brought a mass audience to that forgotten memoir, which in its best-selling revival defined his political image and provided him with lifelong financial security. The title of the book was at once understandable and misleading. Obama barely knew his father except in dreams, or nightmares. He spent time with the old man only once, when he was 10, for an unsatisfying month. It is harsh to say but nonetheless likely that Barack Obama II was lucky never to have lived with Barack Obama Sr., an abusive alcoholic. By far the most influential figures in Obama’s early life were his mother and grandmother. He has some of the demeanor of his grandmother and the will and much of the outlook of his mother. “Dreams From My Mother” better evokes his life’s story. She was a woman of many names. Born Stanley Ann Dunham, she assumed, as most people did, that her unusual first name was imposed by her father. An uncle tells a different story, attributing the choice to Madelyn Dunham, Stanley Ann’s mother, who as a small-townKansasgirl yearned to emulate Bette Davis, the sophisticated actress she saw on the big screen at the air-conditionedAugustaTheater. While Madelyn was pregnant,Daviswas starring in a movie in which she played a female character namedStanley. 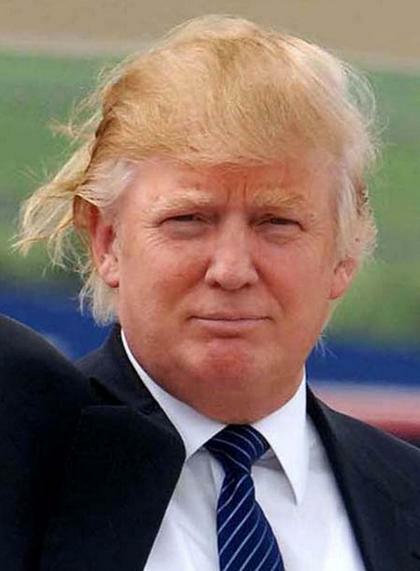 (As it happened, no two people could have been less alike than Madelyn’s daughter and this film character, who was cruel, cunning and racist.) Stanley Ann became Stannie Ann in grade school,Stanleyin high school and, finally, Ann in adulthood. Her last name changed as often, from Dunham to Obama to Soetoro to a final spelling of Sutoro. By any name, she was a searcher. She married a Kenyan and an Indonesian (both marriages collapsed; the first quickly, the second slowly) and spent most of her adult life overseas. She was constantly on the move. 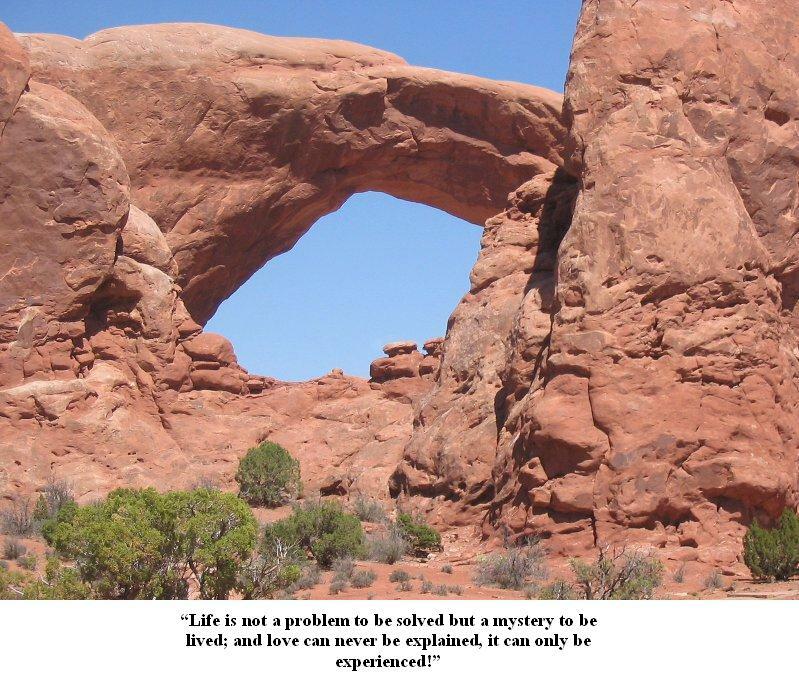 She earned a doctorate in anthropology and had an anthropologist’s nature as a participant observer, a character trait shared by her son. She was fascinated by other cultures and ways of living. A polyglot, she could speak Bahasa Indonesia fluently and had a working knowledge of Urdu, Hindu, Javanese, French and Latin. There was never a foreign film she did not want to see, a batik dress she did not want to wear, a mythology she did not wish to understand. InIndonesia, where she spent most of her adult life, she became obsessed with the work of rural blacksmiths, who were said to forge human souls. She devoted herself later to helping Javanese women maintain their handicraft livelihoods in a male-dominated society that practiced what she called “the gentle oppression” of women. She would wake up before dawn every morning and, in notebooks with the black-and-white speckled covers, record her travels, her encounters and her hopes for people, including her only son. Ann once joked that she had children with a Kenyan and an Indonesian so that the kids would not have light skin and get sunburns. She herself looked like a Kansasschoolmarm, she noted, which made it easy for her to sail through Customs during her foreign comings and goings. Barry, the hapa Kenyan, and his little sister Maya, the hapa Indonesian, could never say the same. The mother and her two children struggled to find their identities, but in very different ways. Ann found hers through her work and travels, a lifestyle that, among other things, meant she and her son were apart for most of his adolescence, he inHonolulu with his grandparents, she inIndonesia. The search for identity was more psychological for her children, something that Maya said her mother must have understood but never fully acknowledged. In her career, Ann was idealistic but not naive. If she at times came across as naive to her children, it was in the role of a mother not wanting her children to suffer. No guilt on Mother’s Day. Barack Obama’s mother, by any name, did not live to see her son’s rise, but she shaped the essence of this president. 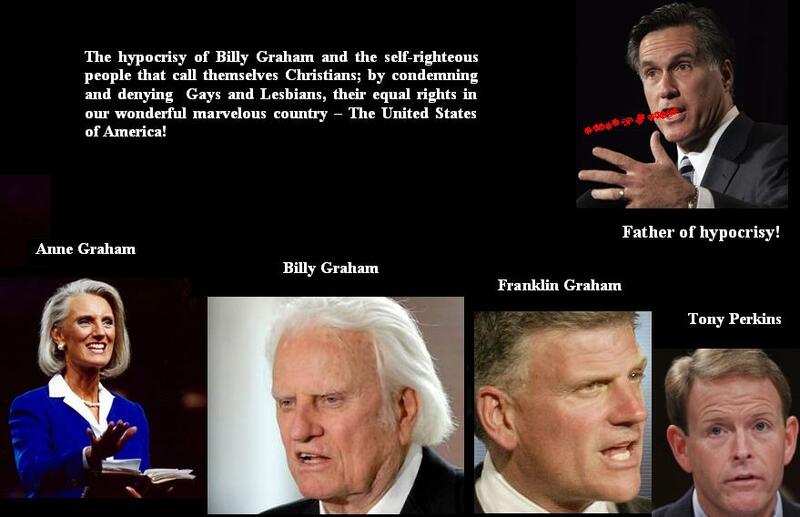 The hypocrisy of Billy Graham and the self-righteous people that call themselves Christians; by condemning and denying Gays and Lesbians, their equal rights in our wonderful marvelous country – The United States of America! Paul wrote that “Women should be quite in Church and if they need to know anything, they should wait until they get home and ask their husbands. He also wrote that women should not wear what we call today – “makeup;” jewelry and fancy clothes; that women should obey their husbands. Jesus Christ said; “if your hand causes you to sin you should cut it off, for it is better to go toParadisewith one arm than the pit of fire with both. He also said that if your eyes cause you to sin you should pluck it out, for it is better to go toParadisewith one eye than the pit of fire with both. Now, if the Grahams of this world and people who are always using the Bible quotations really believe what comes out of their mouths, then each and everyone of them should only have one arm and one eye, because it is self evident that each and everyone of us have failed not just once but time and time again as it pertains to Jesus’ statements. I am no Atheist but I defend the rights of the Atheist to choose what he or she wants to believe; After all, God gave each and everyone of us “free will to chose.” I condemn no one’s religion or their beliefs, but what I do condemn is their phantasmagoric rationales and internecine advocacy, by using fear and hate under the cover of the Scriptures as a deceitful means to a deceitful end – in promoting their ideologies to impute their arrogant, self-righteous, conceited, hypocritical beliefs, unto others that disagree with them! 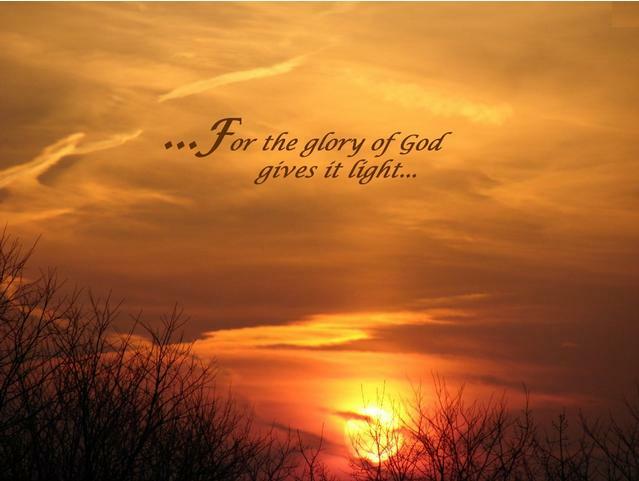 I am a believer in God through Christ; I do not belong to any religion; I do not attend anyone’s church; Mosque;Templeor the likes, I am just a man, fallible and imperfect, who makes it from one day to the next by the infallible Grace of God. Hence, I am just a man, but a spiritual man. I am a survivor of cancer and woke up from a coma against all odds. I lived to tell about it which can be found in my writings; “What I saw in a coma.” Open the link, your choice!